Earlier this week, rapper Kanye West shared with the world that he's $53 million in debt, and soon after, he asked Facebook founder Mark Zuckerberg to invest $1 billion in his ideas. But it looks like someone else is coming to West's aid. A fan who goes by the name Jeremy Piatt started a GoFundMe page to raise money for West. 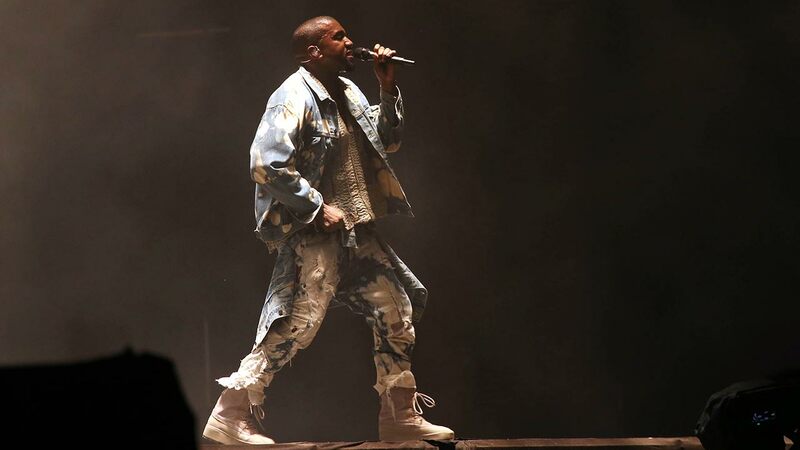 "We must open our hearts and wallets for Kanye today. Sure he is personally rich and can buy furs and houses for his family, but without our help, the true genius of Kanye West can't be realized," Piatt writes on the GoFundMe page. West dropped the bombshell on Twitter before performing on "Saturday Night Live" saying, "Please pray we overcome -- this is my true heart." Later, he publicly made that billion-dollar request to Zuckerberg. The goal of the GoFundMe page is to raise the entire $53 million for West. So far, 249 people have raised more than $2,200 in just two days. Piatt says he fully intends to give every penny to West. "I'd like to update everyone and let you know that I don't want a penny from this. I would like everything to go to Kanye. Since he is such a high profile public figure, I would prefer to have GoFundMe transfer all funds to his people directly," Piatt wrote on the page.